Following the critical and public success for Angel in 2017, Henry Naylor is delighted to bring his award-winning plays Games and Borders to the Arcola for their London premieres this year. Borders tells the stories of two very different artists: One is a Western news photographer – who after taking a rare picture of Bin Laden – is propelled to superstardom. The other: an anonymous Syrian graffiti artist, who bravely struggles to use her art to bring down the Assad regime. Their lives appear unrelated – until they come together in a devastating conclusion. By turns amusing and moving, Borders is an urgent, satirical attack on both celebrity culture, and the West’s inertia towards the Syrian crisis. Borders was one of the biggest hits of Edinburgh Fringe 2017. It won The Carol Tambor Best of Edinburgh Award and Naylor’s third Fringe First Award. It was also shortlisted for the Amnesty Freedom of Expression Award, and Australia’s Peace Foundation Award. The show makes its London debut following a month-long transfer off-Broadway at New York Theatre Workshop’s Theatre Next Door. 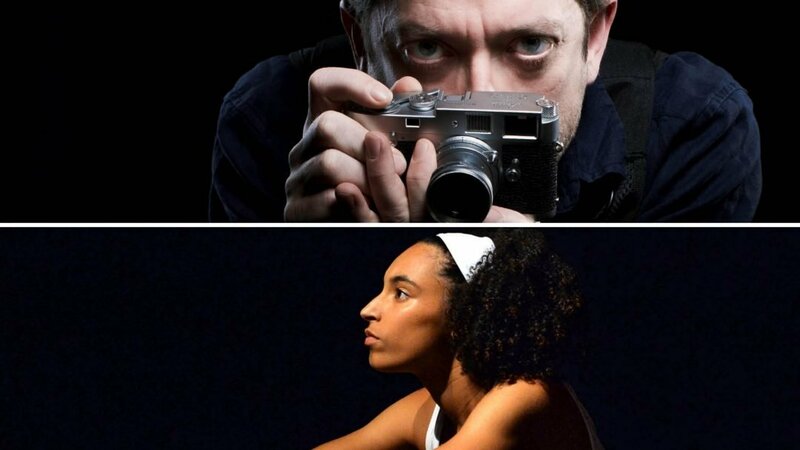 Graham O’Mara reprises the role of Sebastian Nightingale, which has won him so much acclaim internationally, and Deniz Arixenas debuts in the role of Nameless. GAMES – Europe fracturing, Anti-Semitism rising, Right-wing populism surging – welcome to Berlin, 1936. Set in the lead up to the 1936 ‘Nazi; Olympics’, Games is inspired by the true stories of two world-class Jewish athletes – Helen Mayer and Gretel Bergmann – who were forced to face horrific prejudice in their bid to compete for their country in the 1936 Olympics. A cautionary tale, which is highly relevant for today: tackling the rise of far-right populism and the dangers of anti-semitism. Games premiered at the Prague Fringe – where it won the award for best new show, The Inspiration Award. A massive hit in Edinburgh this summer, the show received 16 five- and four-star reviews, and sold out its run as well as winning the Voice Pick of the Fringe Award and being shortlisted for the Amnesty Freedom of Expression Award. Featuring a highly acclaimed performance by Tessie Orange-Turner, Games will also star Sophie Shad – who, as a child actor, played Little Cosette in the West End’s Les Miserables. She has a particularly strong connection to the story, as her grandfather was a holocaust survivor.